Dr. Alicia Dwyer is committed to providing excellence in dentistry, and stands out as a leading dentist in Irving. The doctor uses the latest in dentistry techniques to provide you with a beautiful and healthy smile. Additionally, Dr. Alicia Dwyer believes strongly in education to prevent oral health problems before they occur, and makes sure to keep patients fully informed about their dental health. Dr. Dwyer obtained her Bachelor of Science in Dental Hygiene from Northeast Louisiana University and practiced dental hygiene for five years prior to attending dental school. 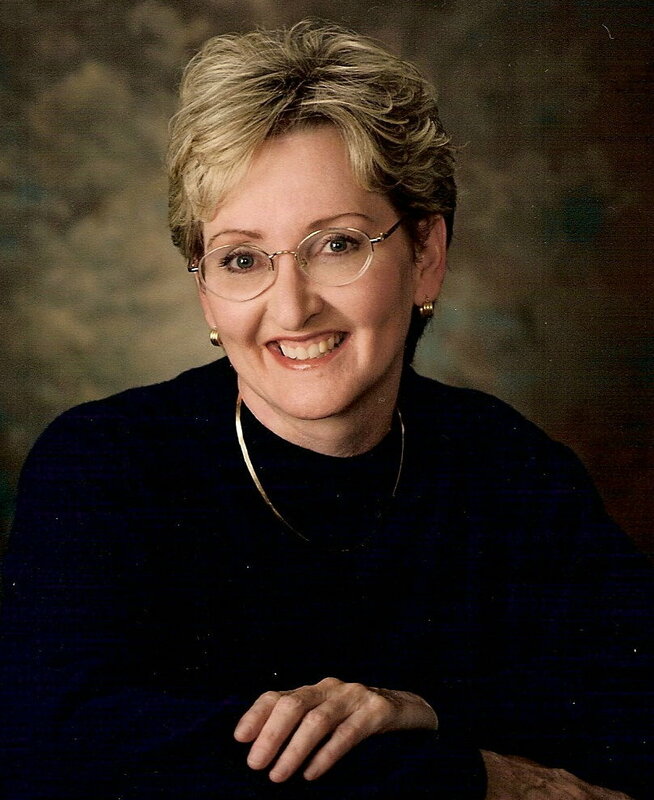 Dr. Dwyer earned her dental degree from Baylor College of Dentistry in 1985. Being a dentist for families includes serving all ages in the many aspects of dentistry. To remain current in the various fields of dentistry requires a tremendous amount of continuing education. 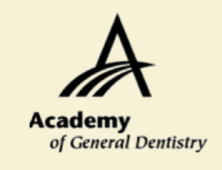 This has contributed to Dr. Dwyer achieving Mastership status in the Academy of General Dentistry. This allows Dr. Dwyer to develop a treatment plan as individualized as you are. She also works with the best specialists in the Metroplex for your special needs. Dr. Dwyer expresses her gratitude for her talents by volunteering for Smiles on Wheels events throughout Texas, the Hopeful Smiles Program and at various nursing and memory care facilities. Her passion is dentistry. Her outside interests are gardening, photography, reading and stained glass.